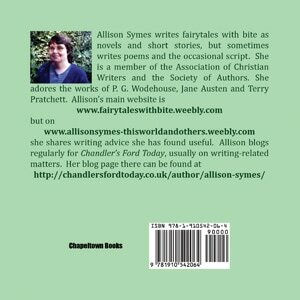 One thing I love about writing for Chandler's Ford Today is being able to interview local writers (or writers with a connection to me at any rate!). 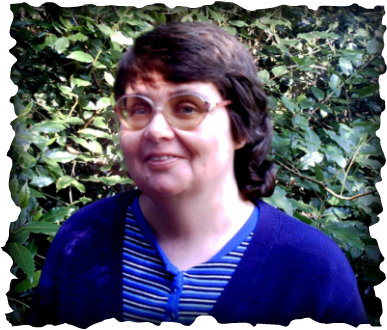 Jacci Gooding, who I met at Winchester Writers' Festival, a few years back, interviewed me and I share the link to her blog here. Some great questions, Jacci!